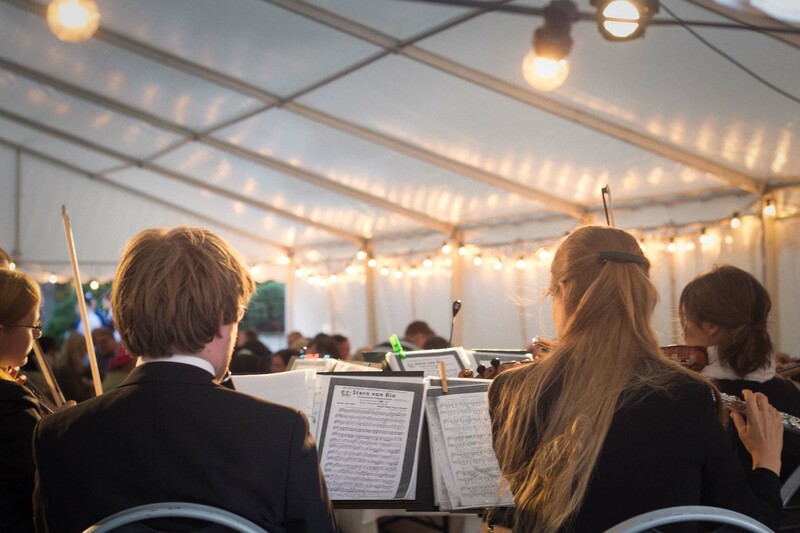 Want to have the orchestra to play at your event? Welcome to the fantastic concert and ball Waputin organized by the Polytech Orchestra! On 1 May at 5 pm, GLO Hotel Art is filled with magical music, jokes and dances. The omens are growing stronger: The Jugend Hall will first be conquered by the Polytech Orchestra and its leader Jens H. Kaamea. The mystical melodies will make the audience spellbound during the concert part of the event, after which the ball can start, first accompanied by the full symphony orchestra. The troops of the salon orchestra Jorma and Retuperän WBK will later take over and continue to mobilise the audience on the dancefloor. Program leaflets (€10 students / €20 normal) with magical jokes (mainly in Finnish) can be bought at the door. You can also buy tickets in advance to be picked up at the venue.. 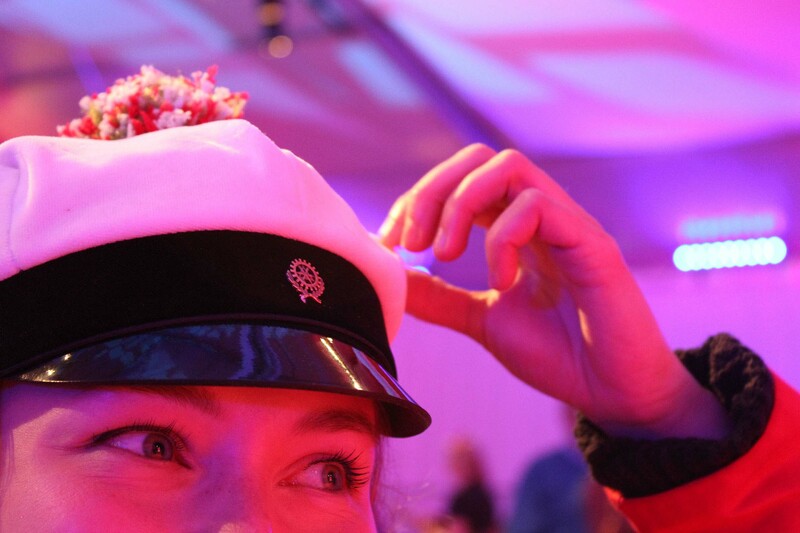 The Polytech Orchestra, founded in 1922, is a student symphony orchestra from Espoo, Finland. The orchestra works in co-operation with Aalto University Student Union (AYY). Most of the approximately one hundred members are students and alumni from Aalto University, but there are also students from other universities and schools from the greater Helsinki area. The orchestra is conducted by James Kahane. The main events of the year are the autumn and spring concerts in Helsinki area along with the spring tour that is typically headed to different parts of Finland. The orchestra has also given concerts abroad, for instance in Germany, Hungary, the Czech Republic, Lithuania, Latvia, Sweden, Estonia, and Scotland. 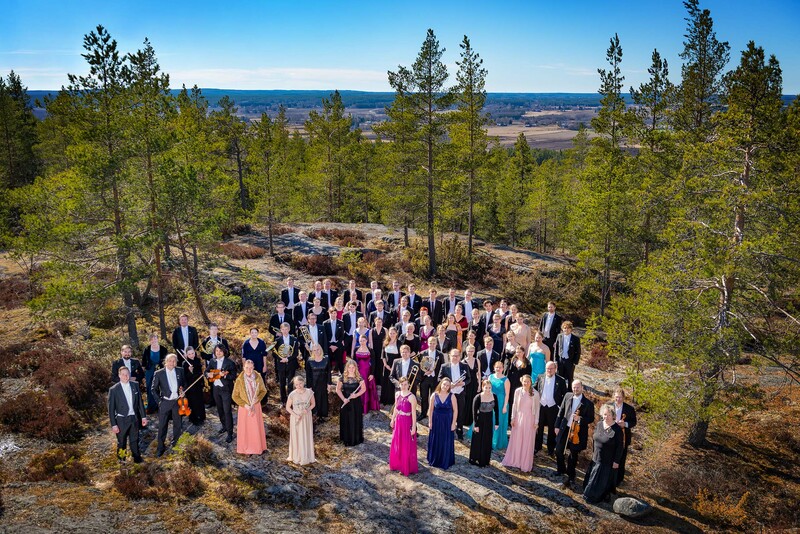 On every 1st of May, the yearly student festival in Finland, the Polytech Orchestra arranges the Waputin concert with both music and dancing. Waputin concert is arranged in a humorous way around a yearly-changing theme so that the audience can enjoy both music performances and the joy of waltz and other dances.